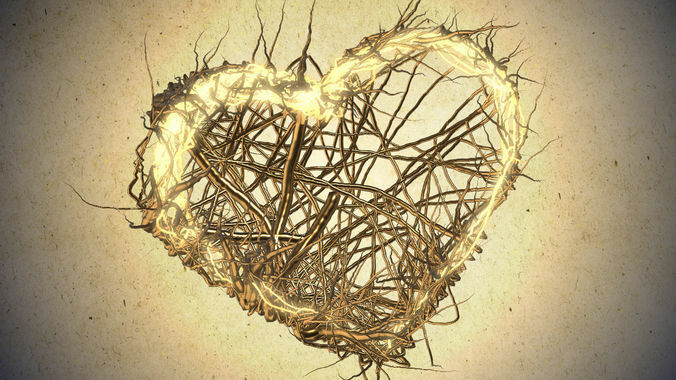 This pack includes obj and fbx static model of the heart in the last growth frame. You can use this sequence in, for example, element3D plugin for After Effects as was made on prewiew. Switch on and off one of the materials. Change polygon smoothing groups angle to achieve smooth look of the model.